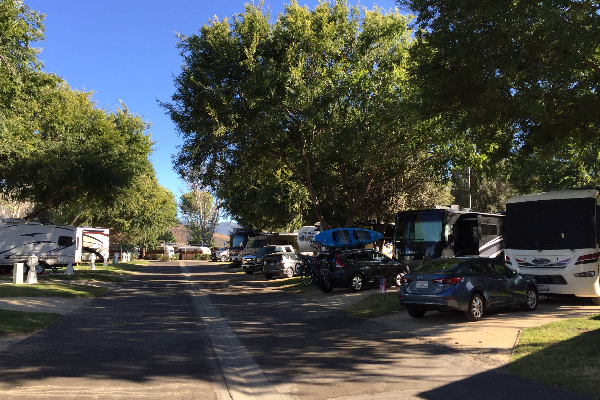 One of Redding's finest RV parks. River sites available. Fish from the banks of the Sacramento River. Newly upgraded WiFi. 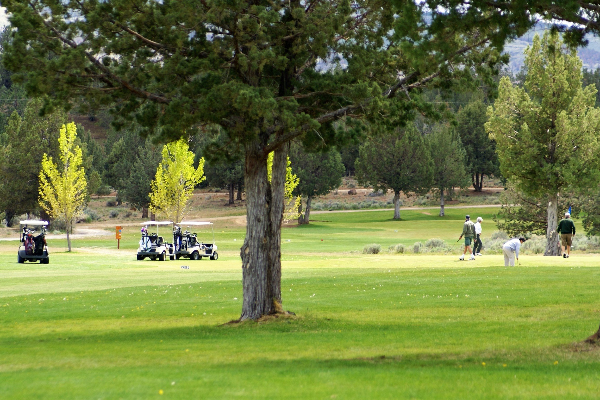 Considered one of the top 10 Golf Course & RV Resorts in the country. Likely Place, a hidden treasure uniquely situated at the Gateway to the Warner Mountain Wilderness area. This beautiful course offers 18 holes, wide fairways and lush greens. 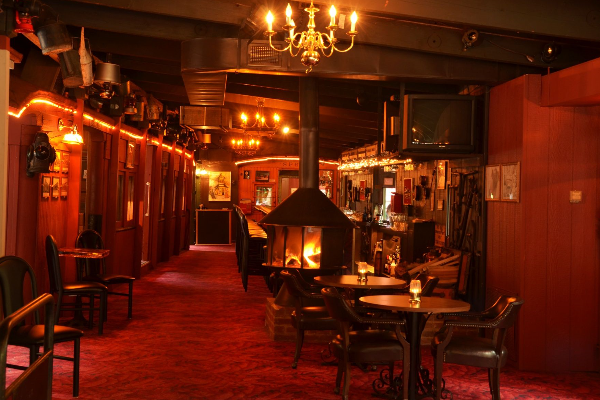 Experience the best...Stay and Play at Likely Place! Dog Friendly. 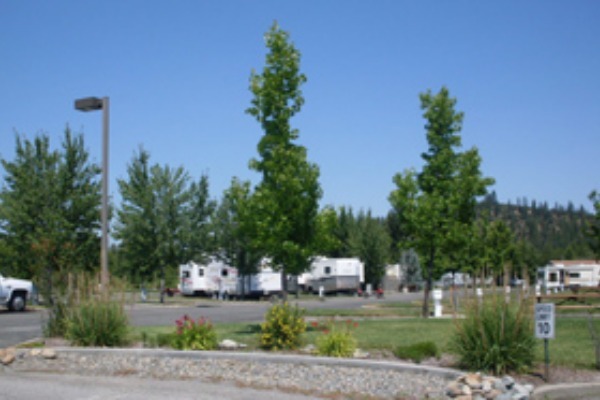 Our park boasts the most pristine, friendly, full service RV Park in the area. Full modern amenities in a relaxed, safe and clean park. Check us out and give us a call! 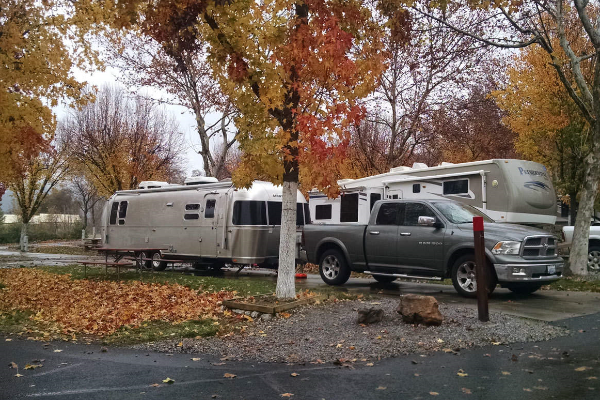 RV Park surrounded by a scenic view of mountains. Pull through sites, full hook-ups, satellite TV, park model rental available. Fishing and hunting. Free Wi-Fi. Open year round. 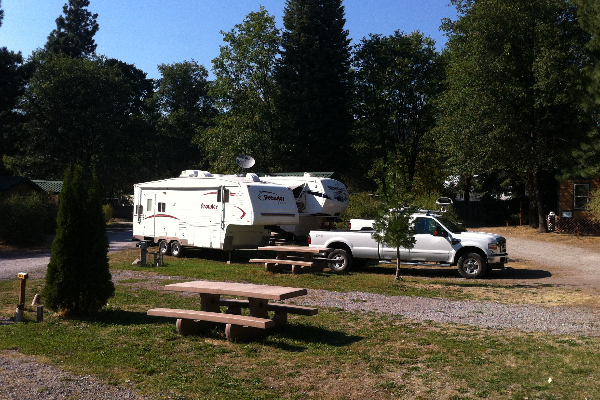 This peaceful campground is your perfect base camp for exploring the surrounding areas. 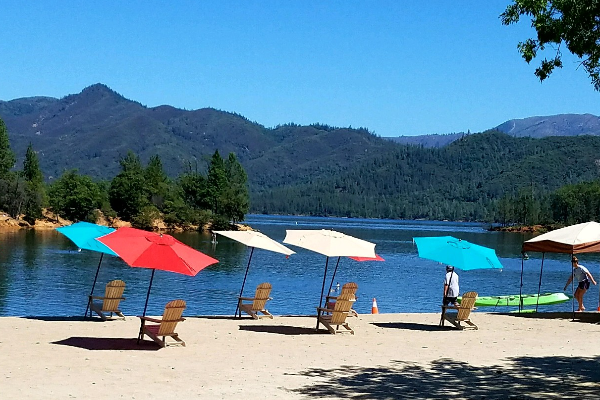 Or stay at camp and swim, swing or relax among the pines. Picturesque campground against majestic Mt. Shasta. Complete R.V. pull through sites with full hook ups, tent sites and cabins available. Swimming pool, horseshoe pits and lounge. 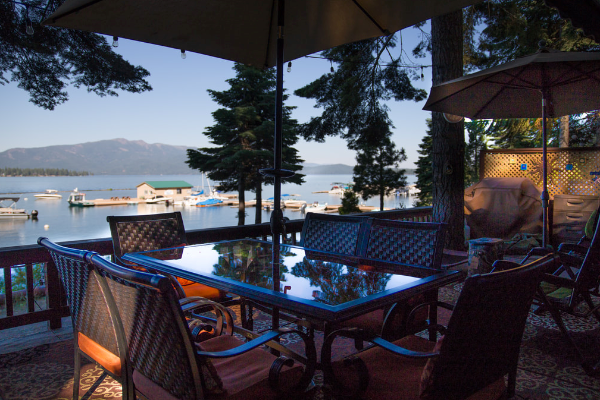 All located minutes from quaint Mt. 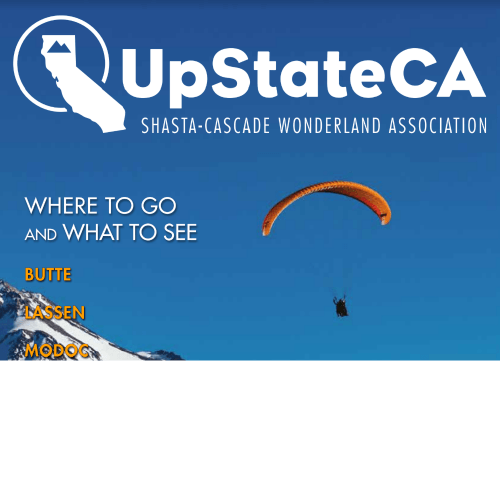 Shasta City. 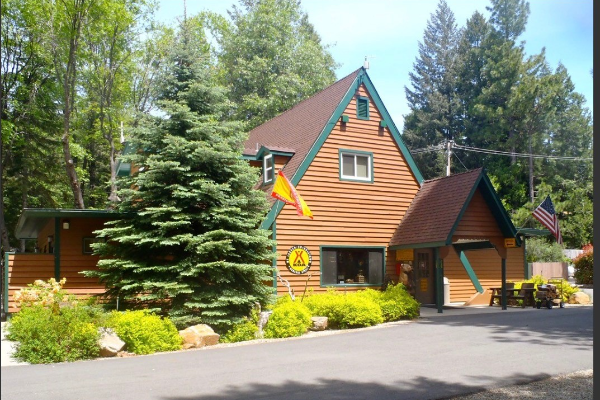 Come camp in the pines! 300 tent & RV sites on 250 acres of pines. Lakeside cabins, store, 600' beach, marina and restaurant. Great trout and bass fishing. Rent powered or pedal boats, kayaks, SUPs etc. 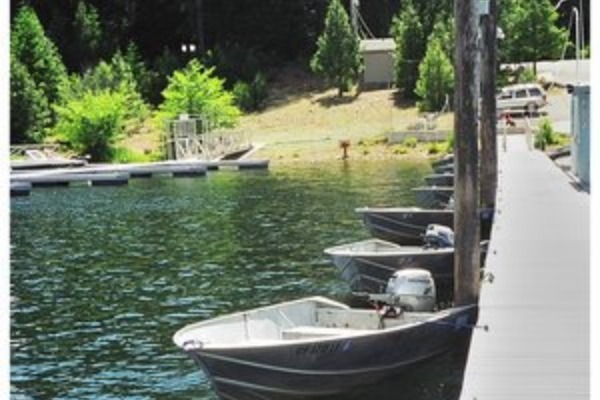 FREE: boat launching, fishing dock, fish cleaning station.